The United States tax system operates on the principle that U.S. citizens and residents are taxed on their worldwide income. To enforce these laws, the IRS has imposed various filing obligations backed up by draconian penalties for those who fail to comply. Below is a summary of the most common filing requirements and possible penalties. 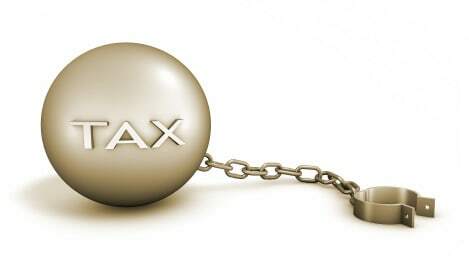 This can be a very complex area of US taxation and this article is meant only as a review of the basics. You should contact an expert for questions on your specific situation. If you are in need of an expat tax expert, please contact on the right for a referral. 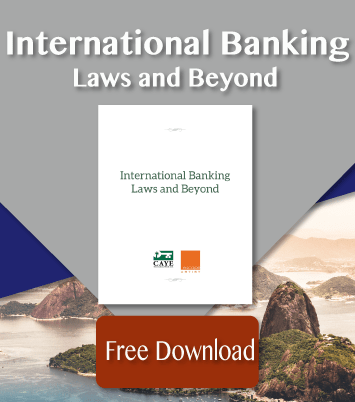 The law imposes a civil penalty for not disclosing an offshore bank account or offshore credit card up to $25,000 or the greatest of 50% of the balance in the account at the time of the violation or $100,000. Criminal penalties for willful failure to file an FBAR can also apply in certain situations. Note that these penalties can be imposed for each year. You should file your FBAR and most foreign returns (described below) with your personal return on April 15. If you have a foreign trust, Forms 3520 and 3520-A are due March 15. You might choose hold your foreign structure in a US corporation. This moves most of the reporting off of your personal return and on to the corporate return. In this case, the foreign entity forms are due March 15 and attached to the US corporation’s Form 1120. If you extend your personal return using IRS Form 4868 to October 15, most foreign forms are also extended. To extend a foreign trust or a structure in a US corporation, you need to file IRS Form 7004 by March 15. Note that the due date for the FBAR is June 30 and no extensions are available. I recommend you file the FBAR along with your personal return on April 15. If you extend your personal return, your FBAR is still due by June 30. I hope you have found this summary helpful. Again, it’s meant only as a review of the basics. If you are in need of an international tax expert, please contact us on the right for a referral.